LIPO-6 Hers is the worlds most advanced female fat burner using a new and superior liquid 24-hour MULTI-PHASE technology (website). 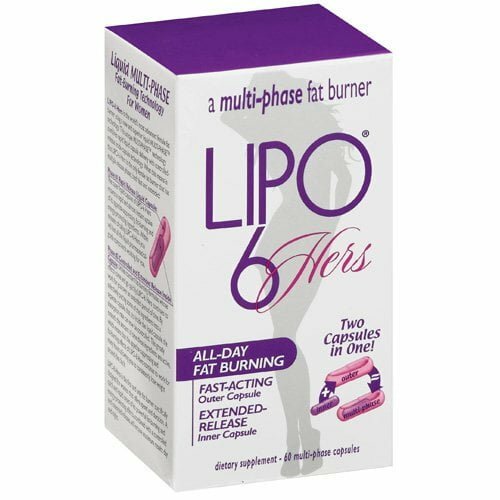 This Lipo-6 Hers review will reveal the differences between Lipo-6 Hers and other diet pills (if there are any) and explore the guarantee and marketing strategies behind Lipo-6 Hers to help you determine if this is the product for you. B-Phenylethylamine HCL (60.00 mg) is supposed to be a mood enhancer. However, there is no evidence to show that B-Phenylethylamine HCL actually contributes to weight loss. Synephrine (6.00 mg) has been proven to contribute to weight loss. However, the important aspect when looking at synephrine is the concentrationthe higher the concentration the better. 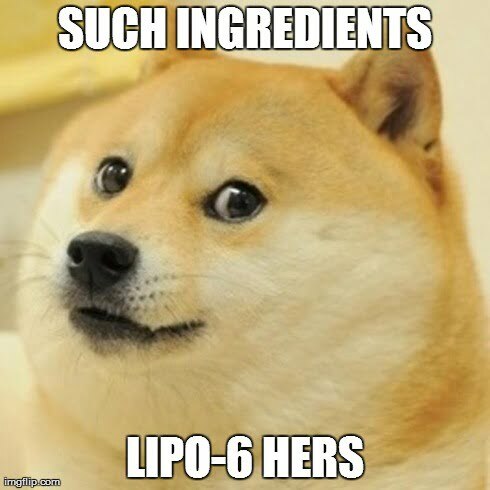 Lipo-6 Hers fails to list the concentration of synephrine it contains. Thus, it is impossible for this Lipo-6 Hers review to determine if the synephrine in Lipo-6 Hers diet pills is enough to cause weight loss. Caffeine Anhydrous (130.00 mg) is simply caffeine. Caffeine has been shown to increase metabolic rate, leading to weight loss. Hoodia gordonii (20.00 mg) does NOT contribute to weight loss, despite what countless diet pill companies say. Yohimbine HCl (3.00 mg) causes weight loss by mobilizing fatty acid. Folic Acid (150.00 mcg) is important to overall health, but it does not contribute to weight loss. Biotin (100.00 mcg) is also known as vitamin B7. It helps with overall health, but it does not cause weight loss. The Lipo-6 Hers website claims, The ingredient profile and dosing of LIPO-6 Hers has been tailored towards the specific needs of the female physique. The truth is the ingredients in Lipo-6 Hers diet pills are contained in countless other diet pills. They claim folic acid and biotin (vitamin B7) are the ingredients that make Lipo-6 Hers geared to women. However, men also need folic acid and vitamin B7. Dont be fooled; there is nothing in Lipo-6 Hers to make it only for women. Lipo-6 Hers diet pills cost $59.95 for a one month supply. This Lipo-6 Hers review finds this is way too expensive for this product. 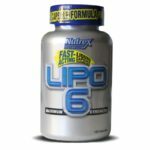 Lipo-6 Hers does contain caffeine and yohimbine, but you can find these ingredients in more effective diet pills for less cost. Dont waste your money on Lipo-6 Hers; it wont give the results you are looking for. The Lipo-6 Hers website does not mention a guarantee. We called their customer service line and were informed that there is no guarantee for Lipo-6 Hers diet pills. It makes us wonder why they are unwilling to stand by their product. Lipo-6 Hers uses typical unbelievable (likely fabricated) testimonials as well as pictures of extremely thin models who have obviously never been overweight. Dont be impressed by anything you see or read on the Lipo-6 Hers website. Most companies will say or show whatever they need to get you to buy their product. This Lipo-6 Hers review finds Lipo-6 Hers is nothing special. There is no reason Lipo-6 Hers should be geared only at women. Lipo-6 Hers is overpriced and will not give you the results you will get from a diet pill that contains multiple proven ingredients in the necessary amounts.